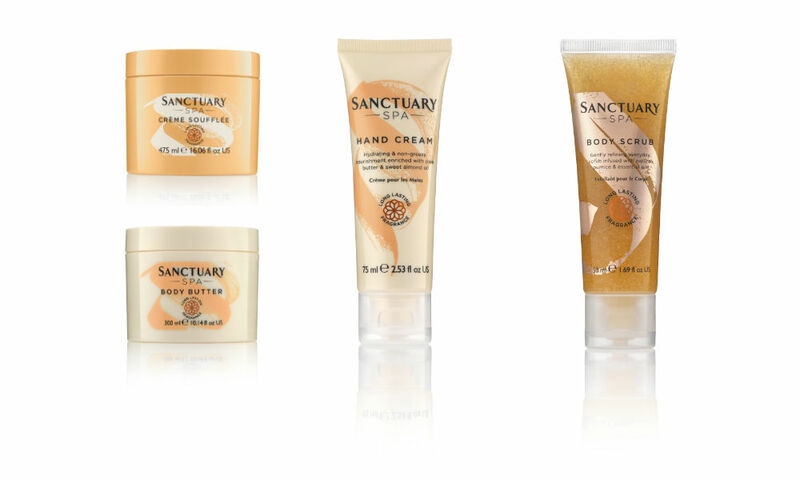 Available in all good Irish pharmacies nationwide, Sanctuary products are uplifting and comforting and they feel and smell utterly amazing. Sanctuary originated over 37 years ago in the much-loved spa in Covent Garden, London, where ballerinas of the Royal Opera House would retreat to relax, unwind and recover. This tranquil space provided a sanctuary for women to let go of the pressures of the day and indulge in cutting-edge beauty formulations inspired by therapists with luxurious ingredients to treat and restore the body and mind. The spa is no longer in existence but its purpose is stronger than ever – to provide nourishment and rejuvenation - not only for the skin but also your body and wellbeing. Integral to this purpose is our ambition to inspire women that health, wellbeing and success can only be achieved if you step back every now and again. Find Your Sanctuary, relax, unwind and breathe. It's the #LetGo philosophy. With fragrance being so pivotal to the success of the brand, it is right that Sanctuary is the leaders in the category when it comes to fragrance innovation. Sanctuary have introduced fragrance boosting captives across our core range to extend the period our core fragrance can be enjoyed. This is especially good for wash off products where the new fragrance technology is proven to still be detectable on the skin 12hrs after use. Sanctuary's award-winning products are loved for their indulgent textures, iconic fragrance and the sensorial experience they deliver. They are available in Irish pharmacies nationwide, but twenty lucky readers can experience the products by entering this competition. You can be in with a chance of winning a beautiful mini gift, simply by answering the question below. The winner will be announced in two weeks' time. Good luck! What is the Sanctuary philosophy?